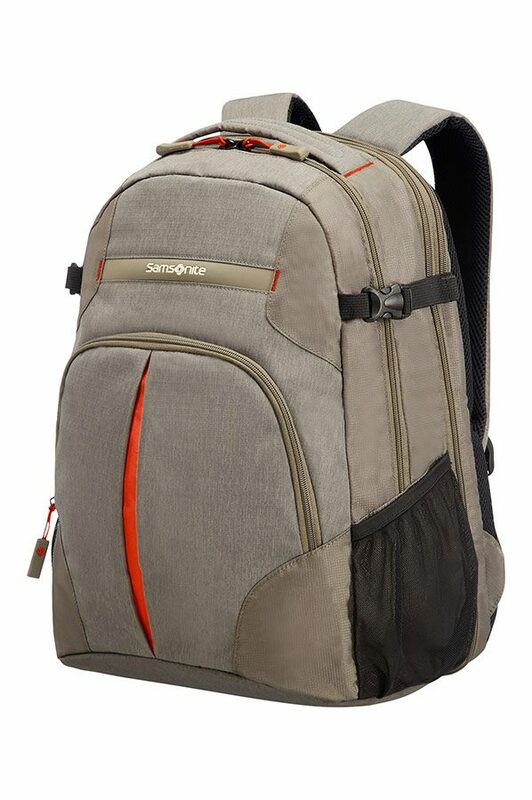 Samsonite, the world’s leading travel brand, is proud to introduce OCTOLITE. Taking a new and progressive approach to luggage design, OCTOLITE offers more of what frequent travellers demand: Lighter Weight, Stronger Materials, Increased Durability, Maximum Manoeuvrability. Leading the way toward the future of travel, OCTOLITE is Ahead of Its Time. 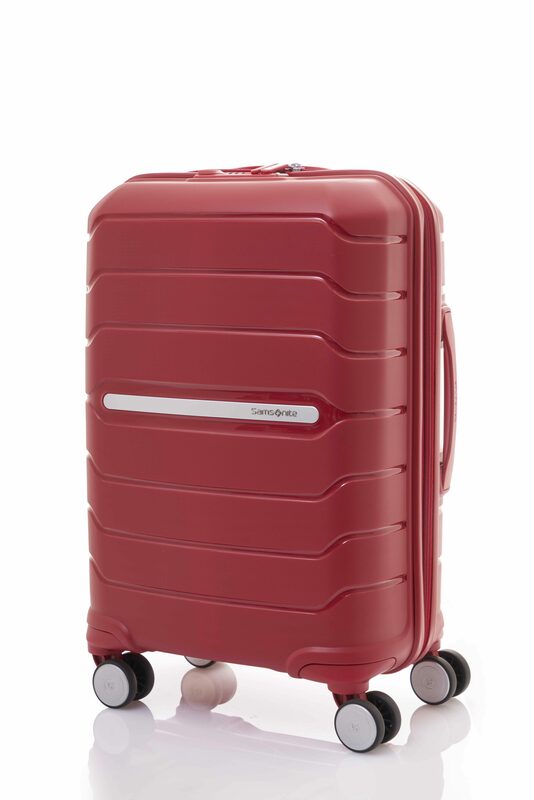 With the Octolite Spinner 68cm, your weekend getaways are perfectly catered to, offering a dynamic hard-shell travel suitcase. Colour matching zipper. Zipper pullers in matching PU, for extra convenient grip.